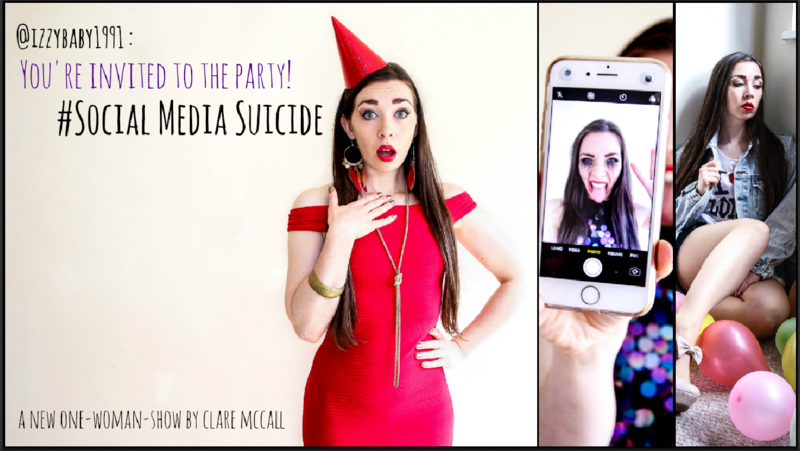 Social Media Suicide is a darkly comic one-woman-show about the lengths a girl will go for online fame. Clare McCall's debut show explores the legacy of the infamous '27 Club' alongside the millennial struggle with social media addiction. ... Oh and there'll be cake!